This thread is dedicated strictly to those students enrolled in InterNACHI's "How to Perform Roofing Inspections" online course located at http://www.nachi.org/roofingcoursereleased2005.htm. This course teaches the inspector to perform the roofing portion of a home inspection. It includes a review of nearly all types of residential roofs, common roof terms, gutters and drainage, framing and trim, roof coverings, roof flashing, roof ventilation, and a brief section on inspecting chimneys. I don't have much idea about the Roofing Inspections. then also, i think A basic review by a mortgage holder is no substitute for standard examinations by an expert. It is, be that as it may, an incredible approach to verify you call an expert before the wellbeing of your top decreases to the point where an expensive crisis repair is required. At Builddirect, an industry online journal concentrated on building materials and practices, they've assembled an aide for doing a straightforward home investigation on the four most powerless parts of your top. i think some custom essay writing service can help you to know more about this topics. The shingles are identified as timberline, limited lifetime shingles installed in 2013. There is one layer of shingles applied to the roof, with no visible damage seen i.e. hail, wind, ice etc. Home is in Oklahoma City, which is prone to severe weather. A rooftop inspection was also completed, there was no visible signs of potential leakage or exposed fasteners. Really dedicated blog In summarizing style you set a great up to motivate others. Thanks much! Well inspection have its rules whenever you are inspecting someone house you need to follow every rule of the house and don’t ruin their house integrity. And whoever is the resident of the house should also guide the inspector like when one of the inspector came to Academic Writing - Writing Victors and thoroughly search all the thing including drainage and brief section which was hard to reach as well. it’s their work people usually interfere with it but let them do their jobs. Nachis is an organized firm their inspector are always professional and know how to do their work. There must be inspection being held regularly. Inspection in Best Kodi Box Deals to Buy 2017 is also that much important because children those whi are watching television through android or Kodi or those who are usingbest kodi addons for movies for all these purposes must be inspected regularly. Hm I don't know, I use this coursework writing service and I'm satisfied! I often go to read new articles. Excellent resource. The course is also excellent. This is a picture of the east rake of the gable roof. The roof covering is a single layer of three-tab asphalt shingles. 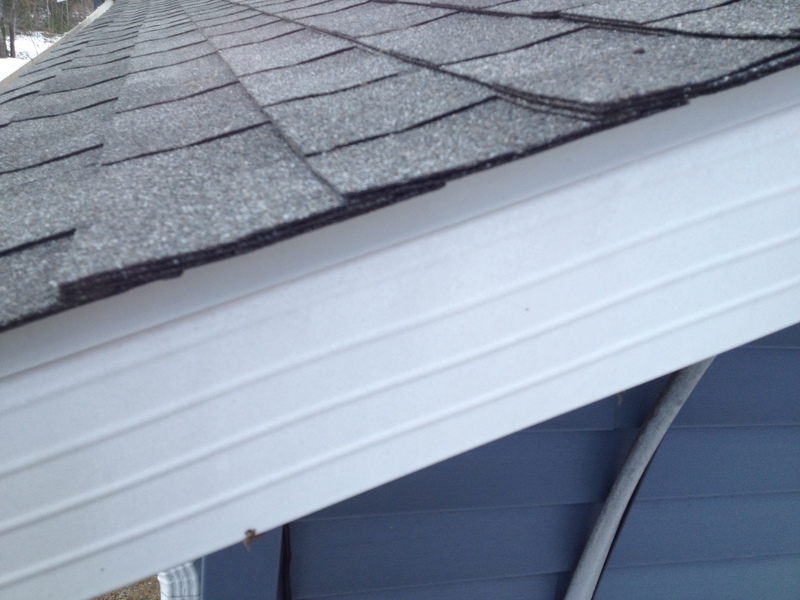 Although not clearly evident in the picture, a drip edge flashing is present. The flashing is installed on top of the underlayment in accordance with trade standard techniques. The shingles extend approximately one quarter inch past the edge of the flashing, as is appropriate. The shingles, flashing, and fascia all appear to be in good condition. I read Mastering Roof Inspections: Pests. I learned that there are more dangers from attic and crawl space pests than I was aware of. I didn't know that birds could transmit disease to humans. I also didnt know that there was evidence of humans being infected with rabies from bats without evidence of biting or scratching. 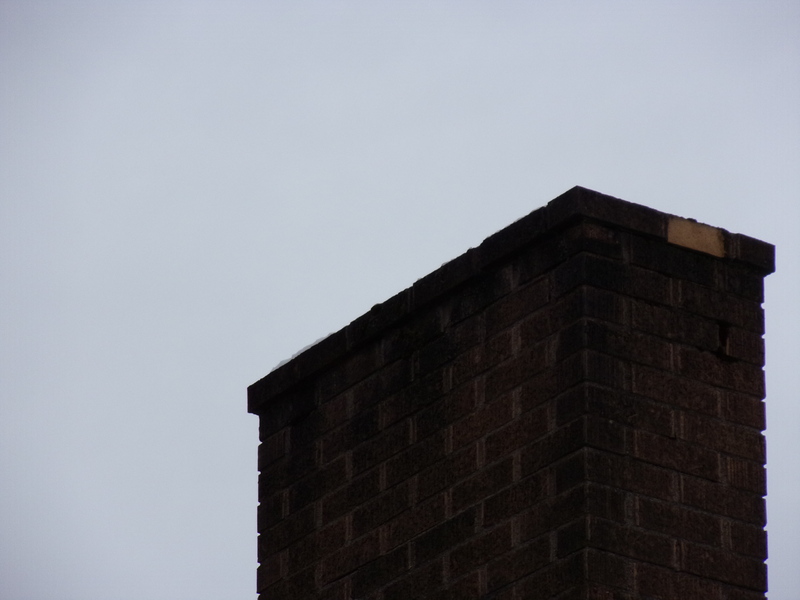 This is a brick chimney with a clay flue lining that is missing a chimney rain cap. The lack of a chimney rain cap will allow for water and pest infestation. Recommend a reputable contractor install a chimney rain cap.